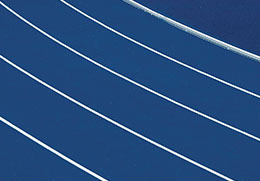 - Specialized Supplies & Services Inc. The original Turf underlayment. Available in 4-foot wide rolls that are custom cut lengths. 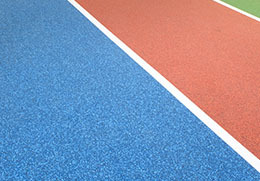 ShockPad is available in 8mm, 10mm, and 12mm. 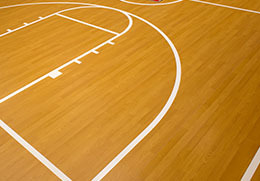 A recycled rubber ShockPad in 4-foot wide rolls that are custom cut lengths. Available in 12mm. A recycled rubber ShockPad in 59-inch wide rolls that are 82LF. 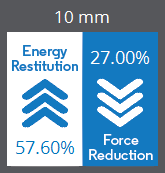 Available in 3mm, 5mm, 7mm, and 9mm. 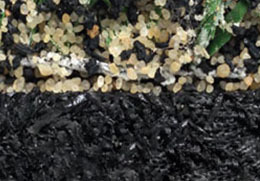 Recycled rubber ShockPad in 4-foot wide rolls that are custom cut lengths. Available in 10mm and 12mm. 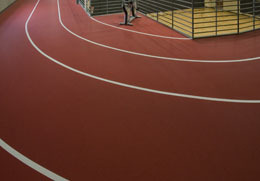 A recycled rubber ShockPad in 4-foot wide rolls that are custom cut lengths. Available in 6mm and 8mm. 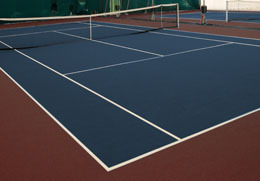 GL46 ShockPad is engineered with a non-woven polyester/nylon scrim.